2018 collection; High level sporty leather jacket. Innovation defines the beautifully designed leather Celer V2 sport jacket. With improved ventilation, new soft collar construction and extra stretch panels for improved comfort and fit and extra insulation properties, the removable thermal lining, allowing the jacket to be used in changing weather conditions. With advanced protective and performance features, safe hip and sleeve closures, this jacket is fully equipped for street use. High-quality leather mainframe made of 1.3 mm high-quality cowhide leather for optimum levels of durability, comfort and performance. 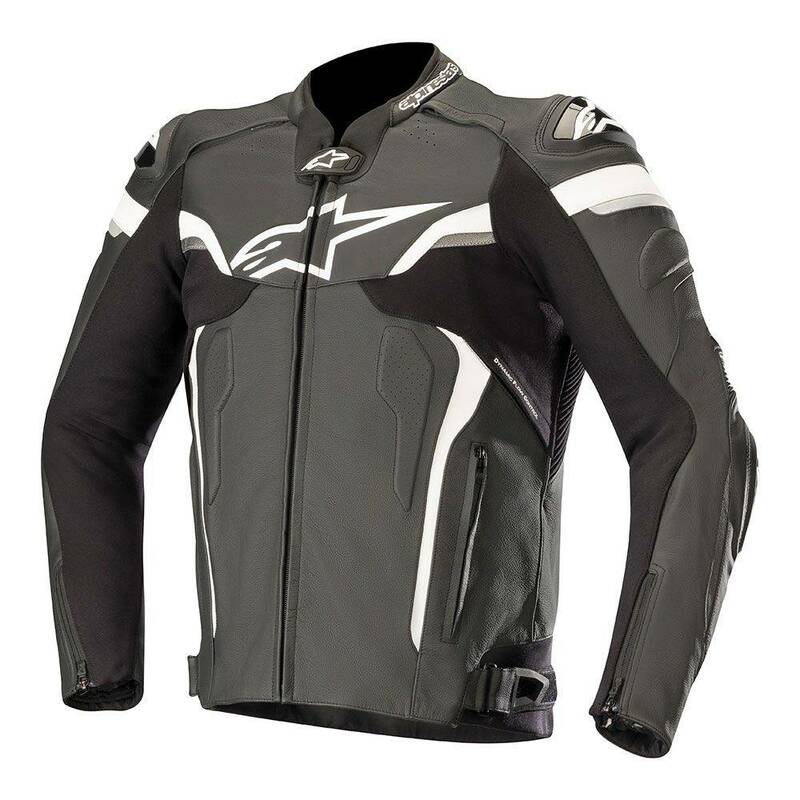 • Large strategically placed accordion leather stretch panels for comfort on the bike. • Extra stretch panels on the sleeves, chest and back improve the fit and the right feeling even more. • Ergonomic back hump, for better air flow and high speed performance. • Hook and loop adjustment of the hip for a better fit and personalized closure. • Two side pockets with zip and a waterproof wallet pocket. • Ventilation openings with zipper are strategically positioned for optimized air flow on opening. • Local perforations for excellent ventilation and internal air flow. • Newly designed, discreet collar construction with comfortable microfiber lining and lining with 3D lined fabric lining for comfort. • The pre-formed sleeves reduce fatigue while driving and improve the movement on the bike. 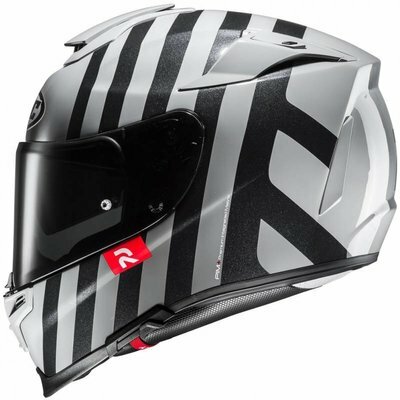 • Reflective details improve the visibility of the rider. Removable, multi-paneled thermal lining with strategically placed windbreaker-stretch insert for working in combination with outer casing. • Fixed inner mesh lining for ventilation, convenience and comfort. • Strategic integrated padding increases comfort and fit. • Waist connection zipper for attachment to the Alpinestars riding breeches. 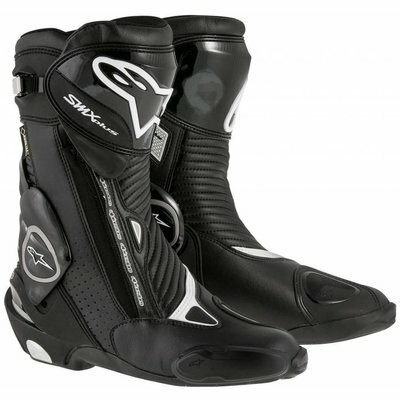 • Internal CE-certified Alpinestars GP-R protection on shoulders and elbows. Protectors are anatomically profiled and provided with shock-absorbing EPU foam for fit and comfort. Protectors are replaceable. • Dynamic Friction Shield (DFS) external double density TPU sliding knobs on shoulders and elbow.